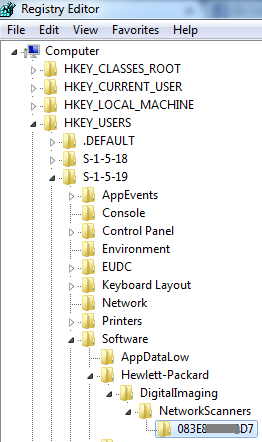 How to change your HP scanner IP changes? If your scanner is not working and if it given error like "Communication Error with Scanner..."
Probably the IP address from your printer/scanner changed. It was no communication with the scanner possible anymore. You can easily change the IP address in the printer settings, but not in the scanner settings.